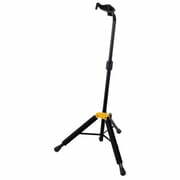 205 Acertos. 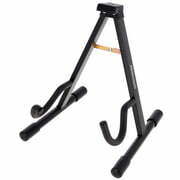 Visualizando artigos 176–200. 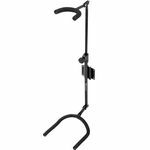 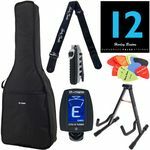 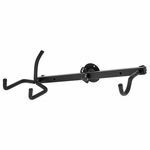 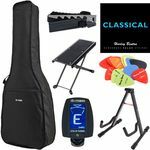 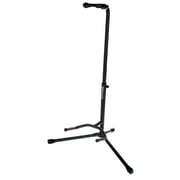 Robust guitar stand For acoustic and electric guitars, Weight 0.8 kg, Colour: Black, Not suitable for permanent use with guitars with nitrocellulose lacquer! 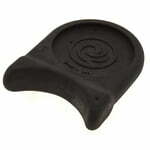 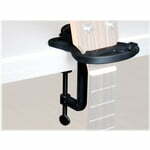 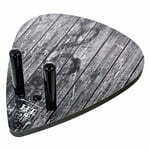 Stand For acoustic guitars, Compact, Plasticiser-free foam, Height: 25 cm, Weight: 0.9 kg, Max. 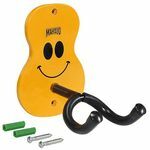 load: 10 kg, Dimensions when collapsed: 30 x 24.5 cm Not suitable for regular use with guitars with nitrocellulose lacquer! 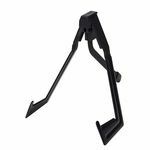 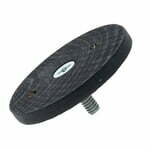 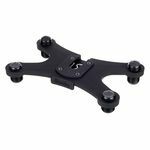 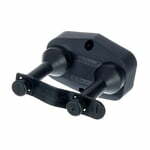 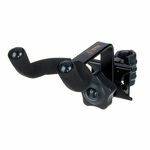 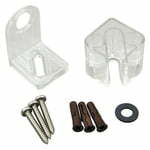 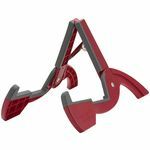 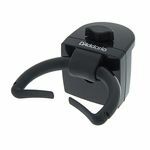 Table Mount For ukulele, mandolin, banjo, guitar or bass, Material: Plastic, Colour: Black Not suitable for instruments with nitrocellulose lacquer! 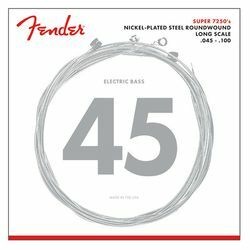 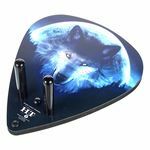 Not suitable for regular use with guitars with nitrocellulose lacquer! 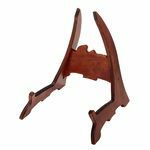 Wall Mount for Guitars and Basses Real wood base plate with padded neck supports, Width of the neck supports: 4.5 cm Note: Not suitable for guitars with nitrocellulose lacquer. 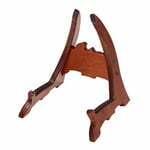 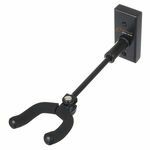 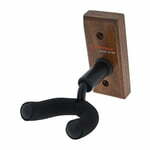 Wall mount for guitars and basses Swiveling, padded neck mount with width of 4.5 cm, Real wooden base plate Note: not suitable for guitars with nitrocellulose lacquer. 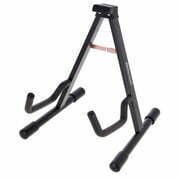 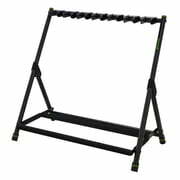 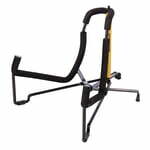 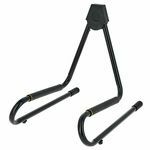 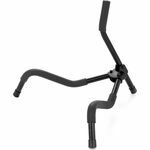 Roadworx Guitar Stand 1 Guitar Stand, A-frame guitar stand, for acoustic and electric guitars and basses, collapsible for transport and storage, colour: black, Note: Not recommended for guitars with nitro laquer.